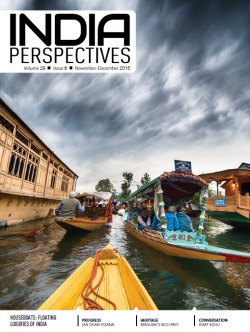 India Perspectives is the flagship magazine of the Ministry of External Affairs. The magazine is printed in 16 languages and goes to 170 countries, disseminating interesting information about India's rich culture and tradition. It balances a unique visual appeal with articles that talk about how India is embracing contemporary trends in art and lifestyle, along with the new strides being taken in the fields of science and technology. 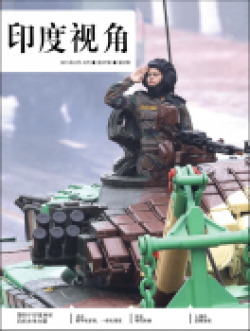 Jinri Yindu is a mandarin language magazine by Indian Embassy in Beijing. 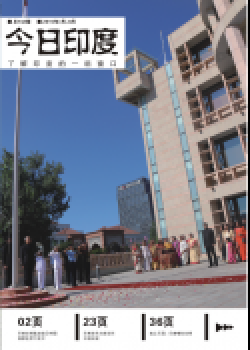 The magazine is being published for more than 10 years and covers various events organized by Embassy of India, Beijing, Consulate General of India, Shanghai & Guangzhou. The magazine covers important news items related to bilateral visits; exhibitions and cultural events in India and China; covers various places of tourist attractions in India; and provides a glimpse of latest developments India has made in the field of Science & Technology.